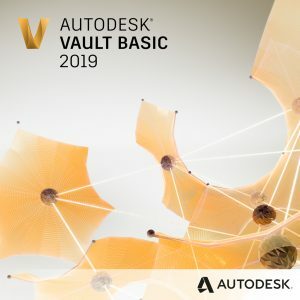 Your best work. 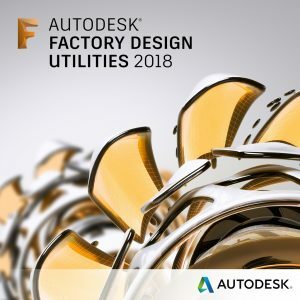 In one single performance package. 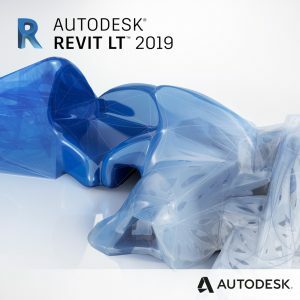 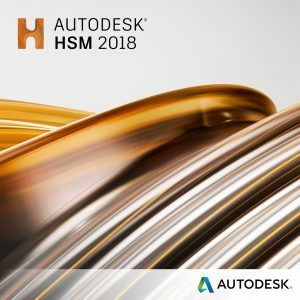 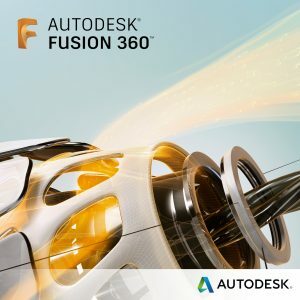 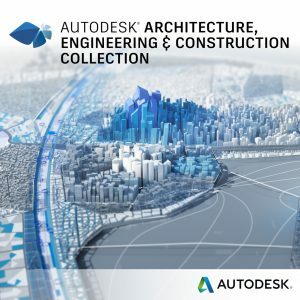 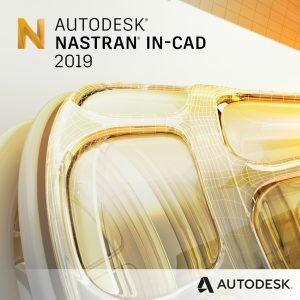 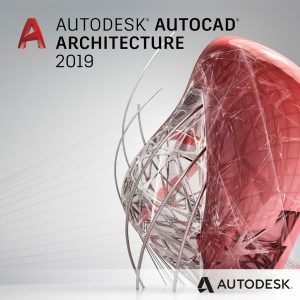 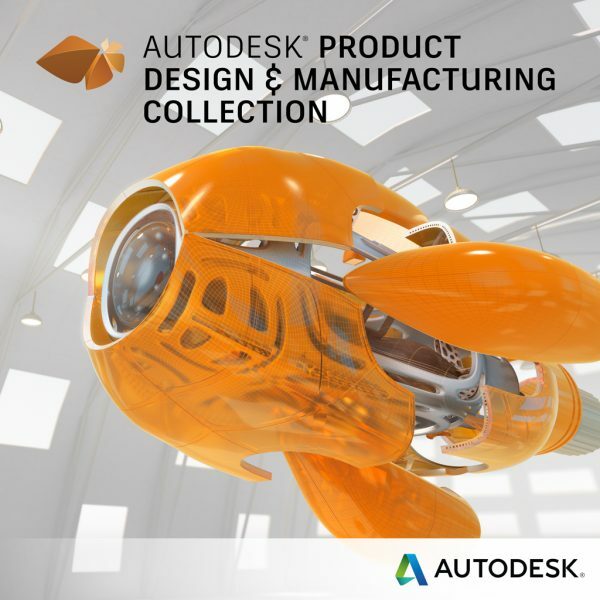 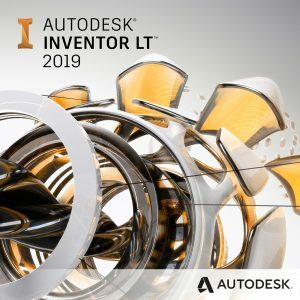 Design, test, and manufacture products by using a rich collection of connected 2D, 3D, and cloud-based engineering and design tools. 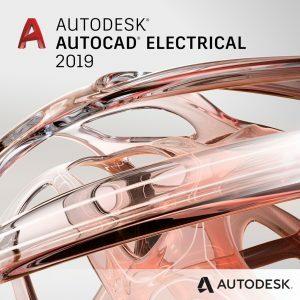 Associatively connect 2D schematic data to their 3D model counterparts: An electro-mechanical workflow speeds the design process and helps reduce the likelihood of design errors. 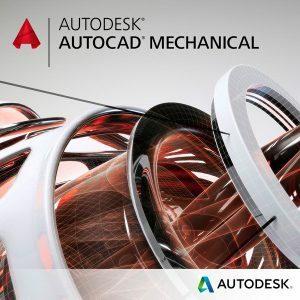 Convert factory layouts that were designed and optimized in AutoCAD into rich 3D models. Combine them with point cloud data to create a complete digital factory for review.